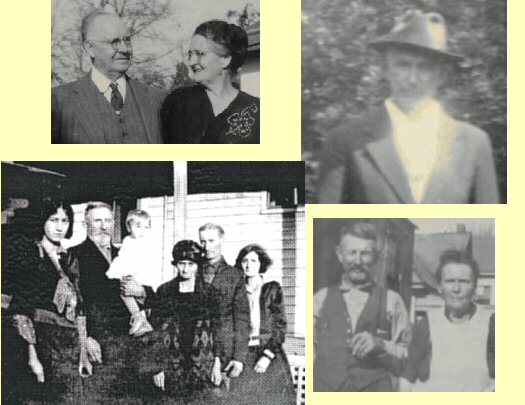 Our website is devoted to obtaining the missing information on our family lines. This is a work in progress. We have been searching for our Cooley/Cooly and Smith lines for sometime and have hit the old proverbal brickwall. If you have any information, or may know of a family member or friend that might have any information pertaining to our line, please contact us. If you have any corrections or additions to our data, please let us know. Please take a moment and sign our Guestbook. Please be sure and leave any comments you might have about our site. Thanks. Do not take this information as the actual facts in all cases. Since this page was created, on July 24, 2004.